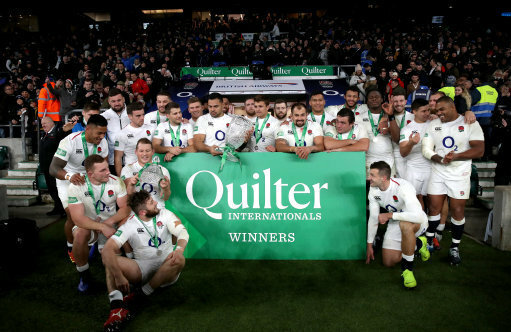 Well all in all England have had a decent showing in the 2018 Autumn Internationals, ending the year on a high by beating Australia at Twickenham. It was another great day for young wing Joe Cokanasiga, bagging another try and winning the fans vote as man of the match. Eddie says "he is satisfied with the direction the team is heading in after their 37-18 victory over Australia on Saturday". 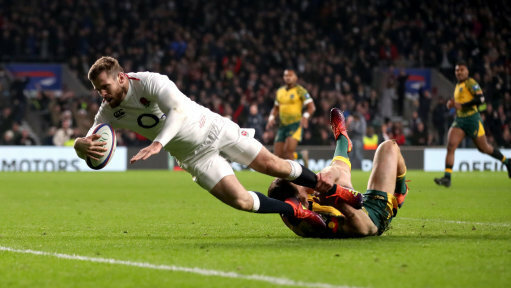 Eddie is a happy man:- “We took steps ahead in South Africa while on tour, we had a tough Six Nations, we got some things wrong in terms of planning and we needed to regroup and in South Africa we did that,” said Jones. 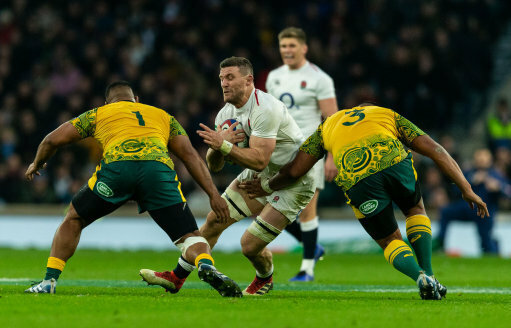 Jones also paid tribute to his side for producing a ‘classic English’ performance against Australia, as they scored four tries to seal victory. 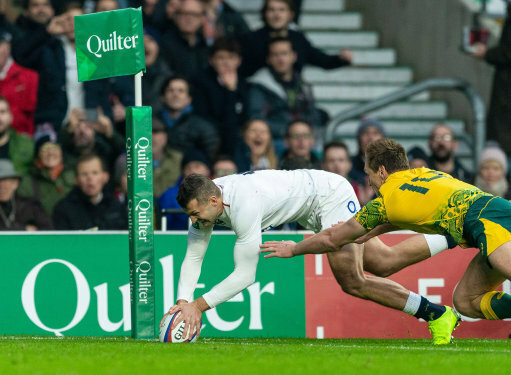 “Our performance today was based on the traditions of English rugby: strong scrum, lineout maul, good defence and then we created opportunities to attack and the scrum was at the forefront of that.